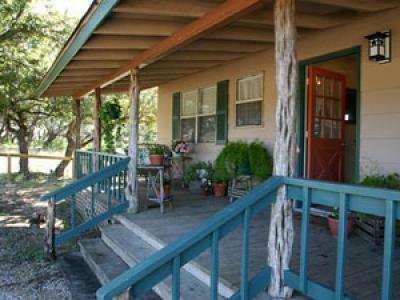 Secluded location, romantic & welcomes pets. 3 bedrooms 2 baths, pr.hot tub. 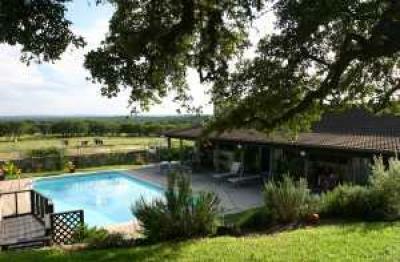 Located in the beautiful hill country overlooking the 9th at Canyon Lake.